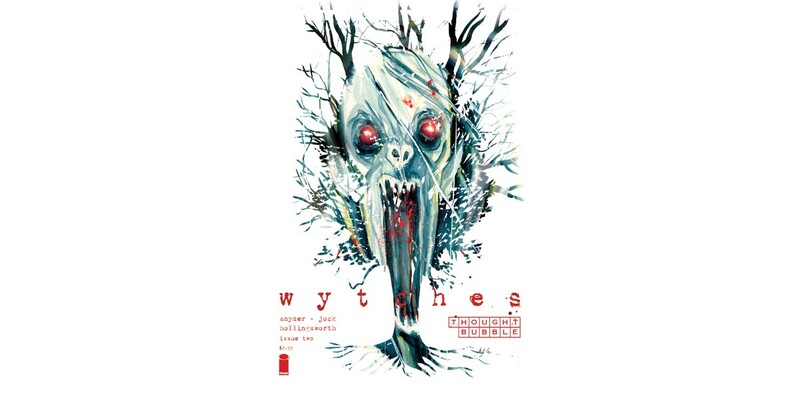 Scott Snyder will sign with series artist Jock on Sunday, Nov. 15 from 3 - 4 p.m. 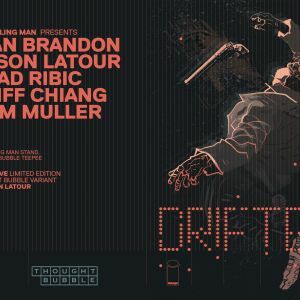 There will also be an exclusive Thought Bubble DRIFTER variant by Jason Latour available at the Travelling Man booth at the Thought Bubble Teepee. 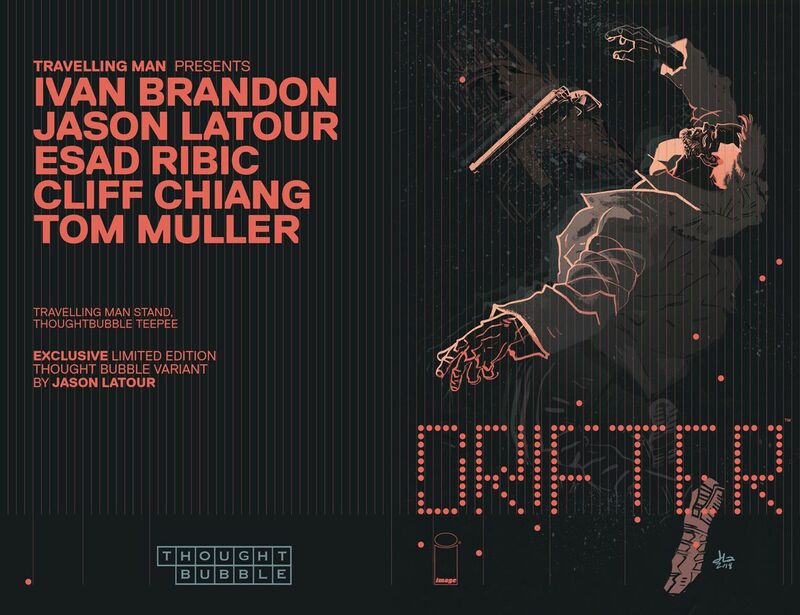 Ivan Brandon (DRIFTER), Jason Latour (SOUTHERN BASTARDS), Esad Ribic, Cliff Chiang, Tom Muller (ZERO) will be signing there at 3 p.m.
A wave of writers from the UK and Europe changed the comics industry forever. What's next in comics? This year's Thought Bubble hosts a wide-ranging discussion on storytelling, freedom, evolution, and more, featuring bestselling writers Kieron Gillen, Antony Johnston, Ales Kot, Scott Snyder, and Richard Starkings. Moderated by Eric Stephenson, Publisher at Image Comics.